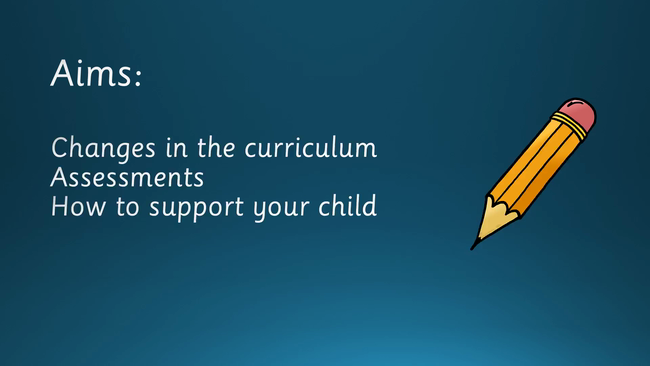 Watch the video clip about the presentation delivered to Parents regarding the end of Key Stage assessments. Find out more information about the Y2 Statutory Assessment Tests (SATs) by watching this short clip. The tests will be completed in May. Look out for more information about these from your child's class teacher. Parent View Please give feedback on our school by clicking on the link! Safeguarding Your Children's Computers, tablets etc Please follow this link given to us by Nottinghamshire Police on useful information reguarding apps etc children may go on at home! Switch Off and Talk There are so many electronic devices to distract us from talking to each other - phones, tablets, i-pads, PCs, laptops, games consoles, radio, TV and DVDs. Using these can be fun, BUT… This website gives plenty of ideas on how we can 'talk' more at home to help children with their spoken language! Signed Stories Here is a fantastic website we use with the children on a regular basis in school. There are a selection of stories for you to listen to. Forest View Junior School Please take a look at our feeder school, we work very closely with Forest View! Uniform with the school logo can be ordered by filling in a School Uniform Order Form which is available at the school office. The office staff will be happy to show you samples of these. PE Kits are required for all children in school and it consists of black shorts and a white T-shirt. Bookbags and PE bags are also available to buy from the school office. if you need any further help please ask your child's class teacher or office staff. Ollerton Out of School Care - 07734115042 & 07734115043. Forest View Breakfast Club - 01623 860365.